Snapshots are mini town/city guides for smaller places or cities I have only experienced briefly. Here’s a little snapshot of Liechtenstein. 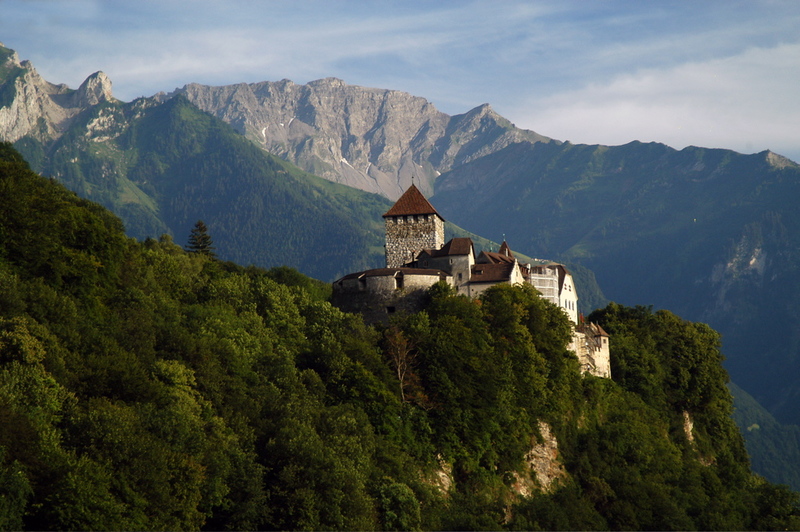 Liechtenstein is a German-speaking micro-state wedged into between Switzerland and Austria with only 40,000 people. It’s a little difficult to get to and the capital Vaduz has barely over 5,000 people, but it’s a nice place for a day trip if you’re in Zurich (but expect Swiss prices). Vaduz is the main attraction, with the Prince’s castle and some nice places to eat and drink. Here’s a good little video showing what the country has to offer. About 86% of the population are Germanic, but as you can imagine, most good looking single woman get the hell of there when they come of age. Culturally, they are similar to Swiss girls: a little dry, but good-natured. I found people very friendly. I really can’t speak with authority on Liechtenstein girls in particular, however, as I was there for such a short period. Vaduz definitely punches above it’s weight for nightlife, but it’s still bascially a big village with 5,500 people. Aside from the handful of bars and restaurants along Stradtle Street, the only thing resembling a club in town is Zwei Bar and Lounge. If you’re going to find any single ladies in the country, they’ll probably be there. Weekends only, of course. Don’t bother with Schaan. Although it’s slightly larger than Vaduz it’s still a one-horse town with nothing to do. If you want to visit another town apart from Vaduz, Balzers near the Swiss border is much prettier and has a castle. If you’re coming from Switzerland, I recommend getting the bus from Sargens rather than Buchs. It will save you time and money. I also recommend you try the local beer. It’s really nice. Below: A little video of me in Liechtenstein. If they get the hell OUT of there, where are they going? I can’t say I’ve ever met anyone from Liechtenstein here in the states, much less a good looking single woman. They usually end up in Zurich. the who took it over? Looks like a backwater where the affluent stash cash. Otherwise, is it worth a look besides the mountains and nature there?